Wayne Rooney: How Well Do You Know His England Career? 1. 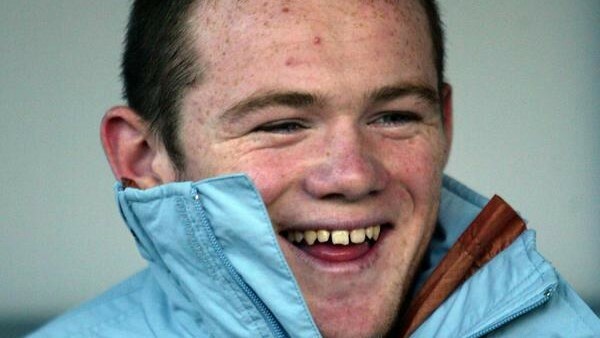 Which Country Did Rooney Reject Playing For Before Choosing England?